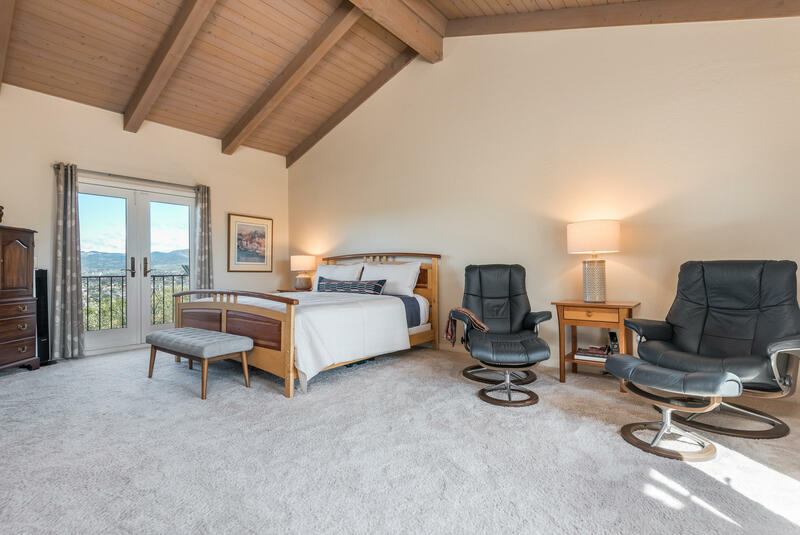 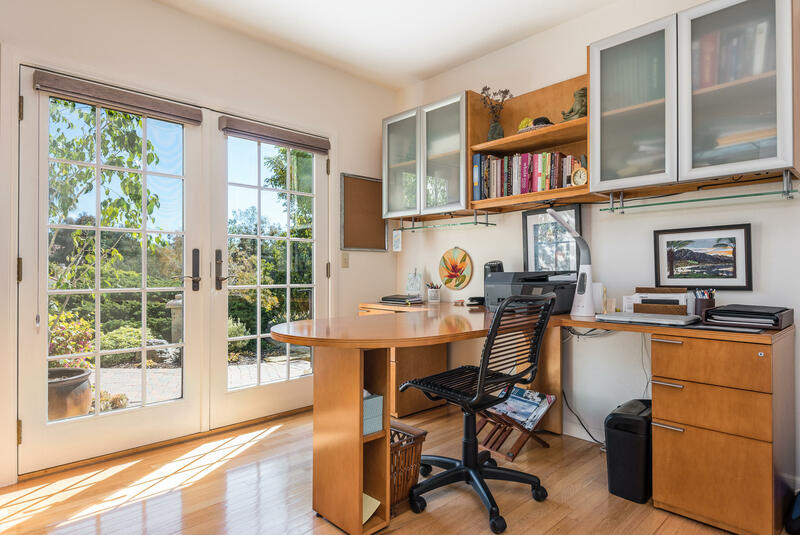 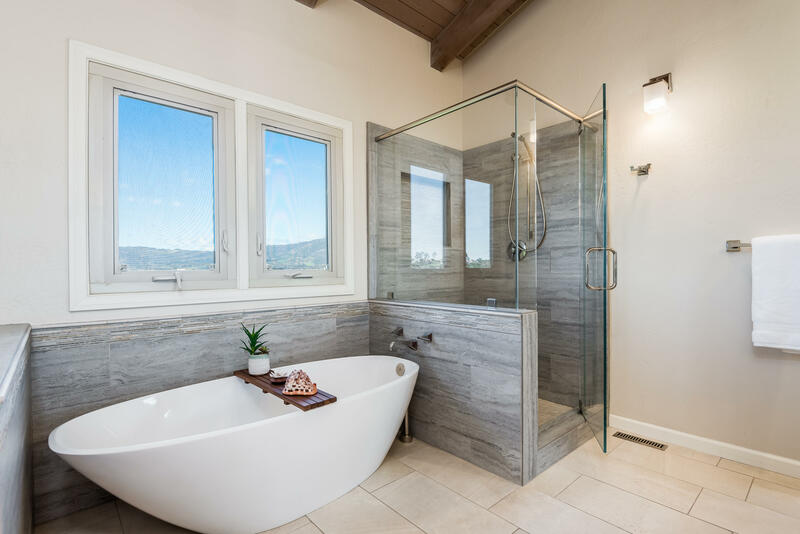 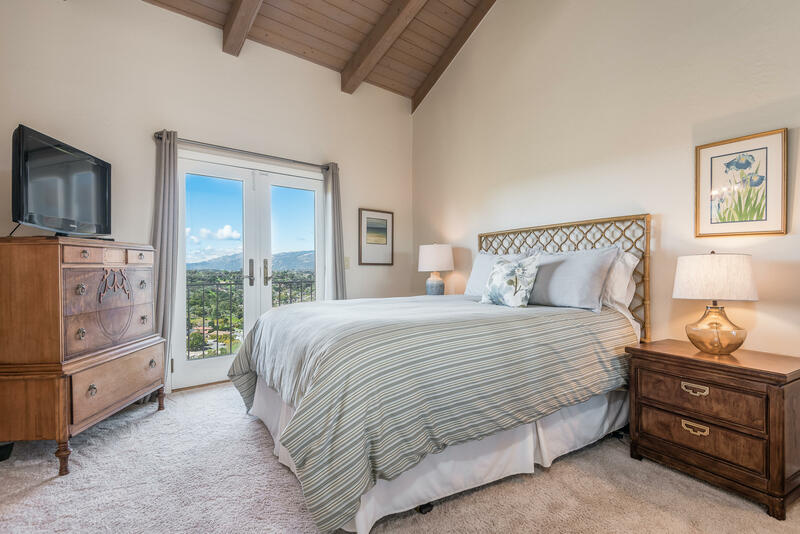 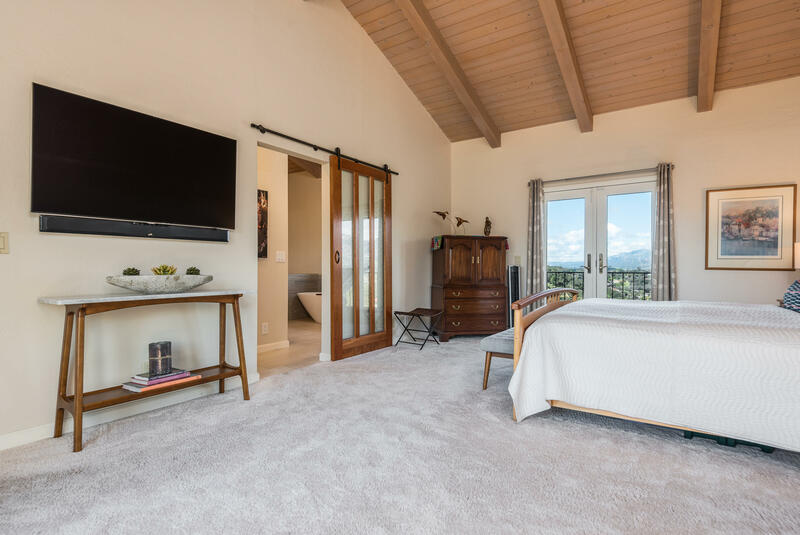 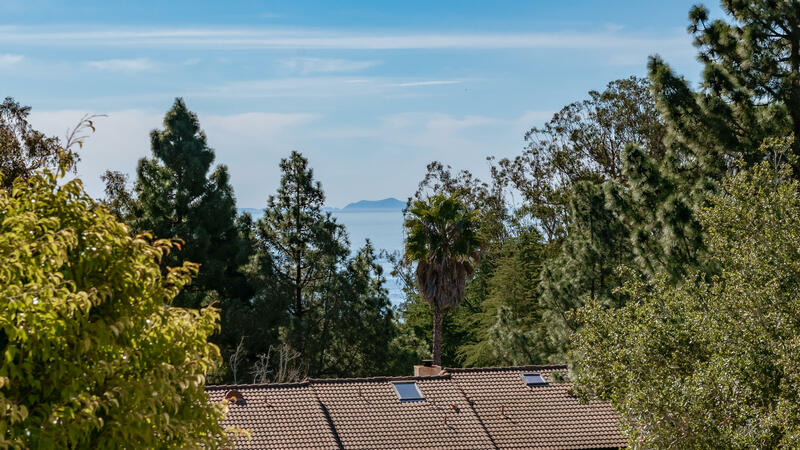 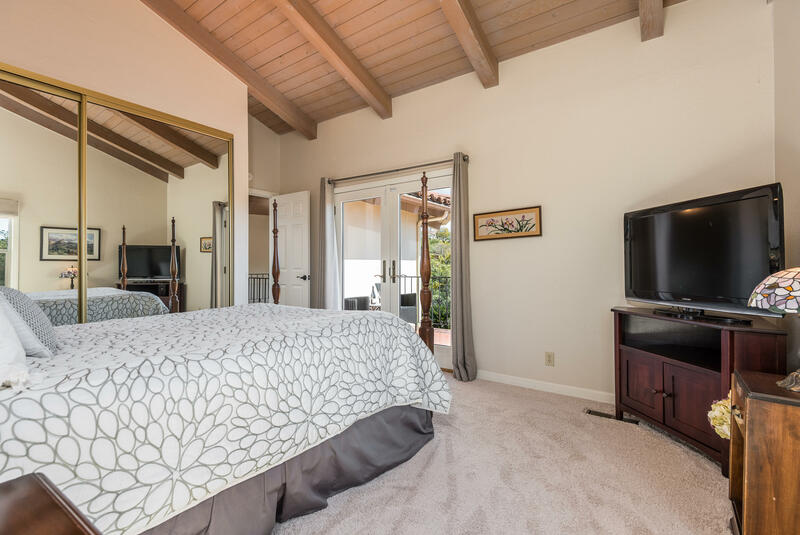 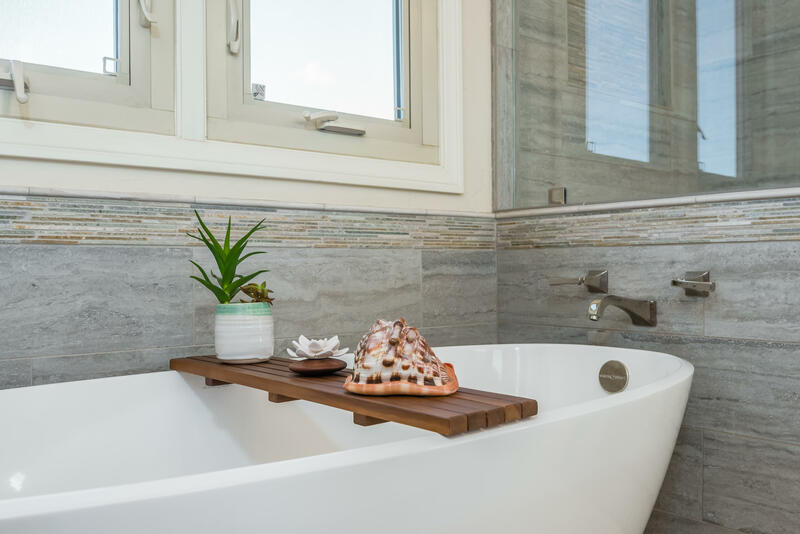 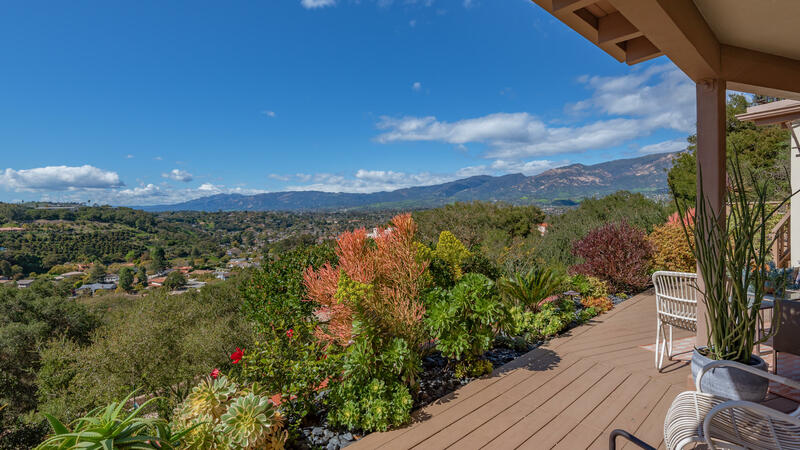 Imagine awaking to beautiful sunrises over the ocean and ending the day enjoying warm sunset views of the city and mountains of Santa Barbara. 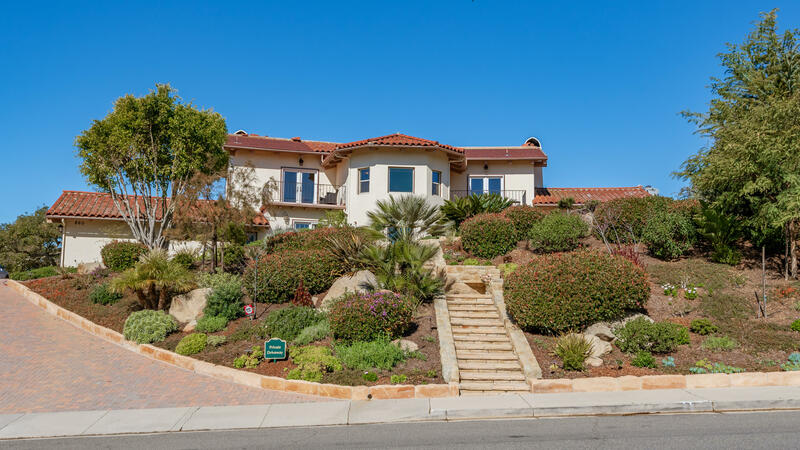 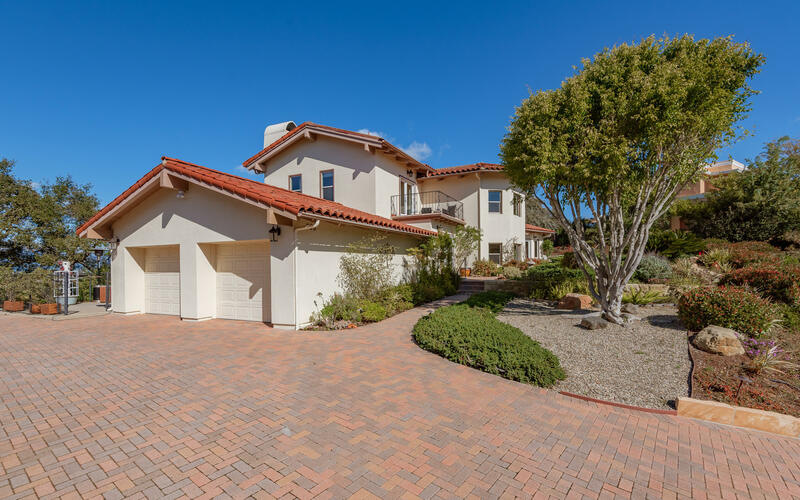 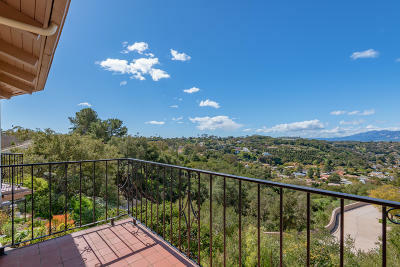 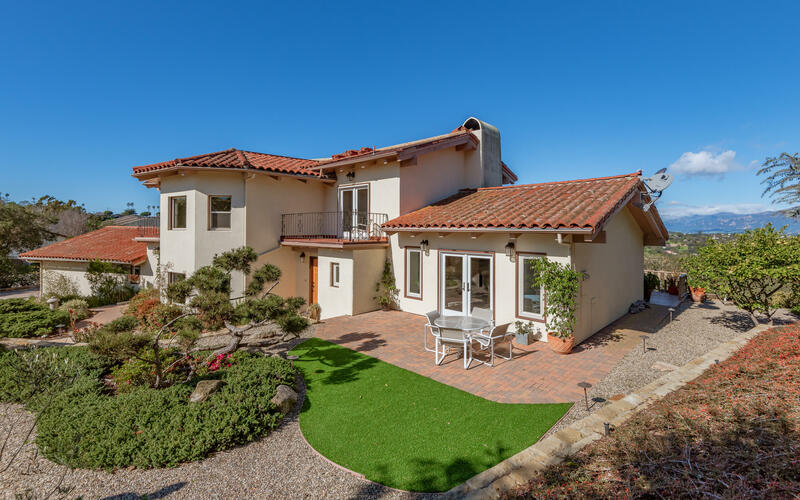 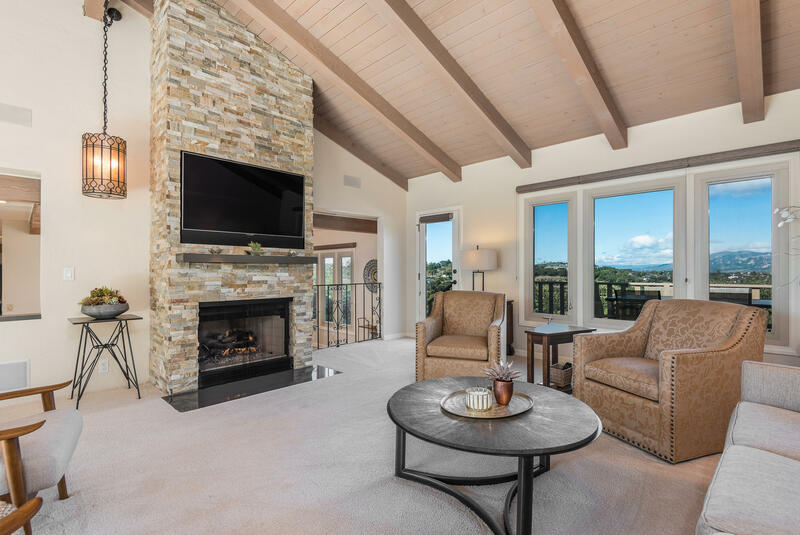 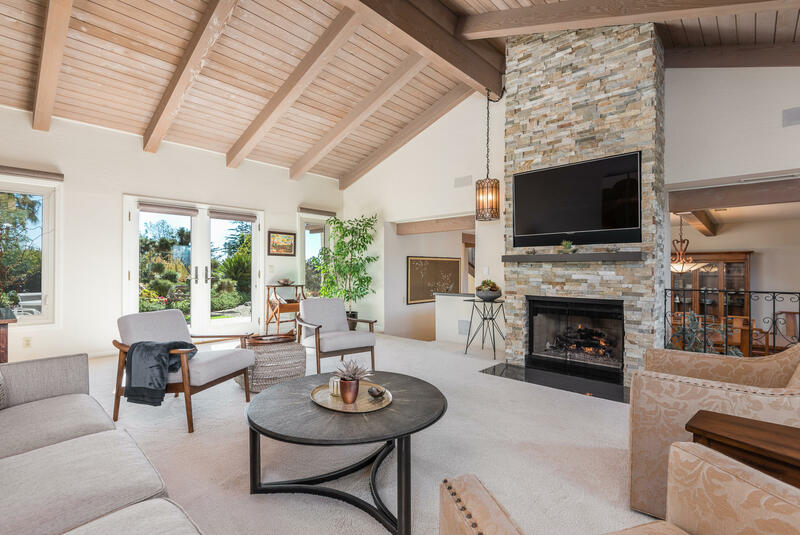 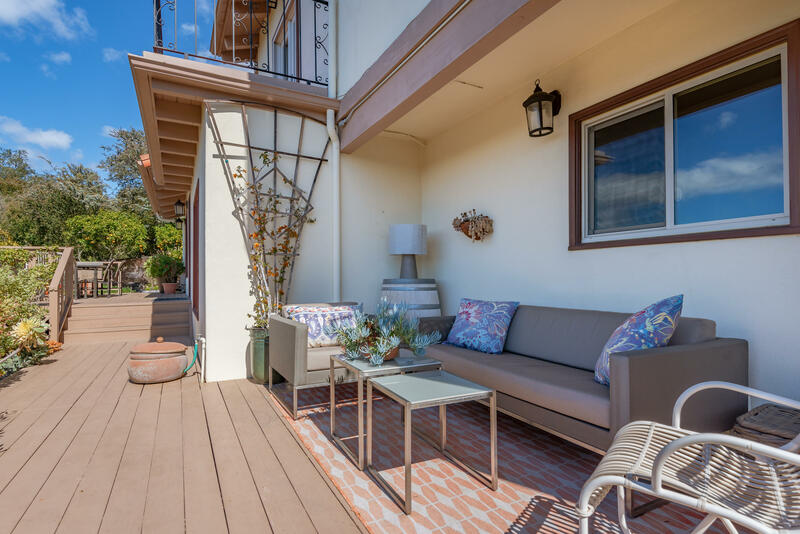 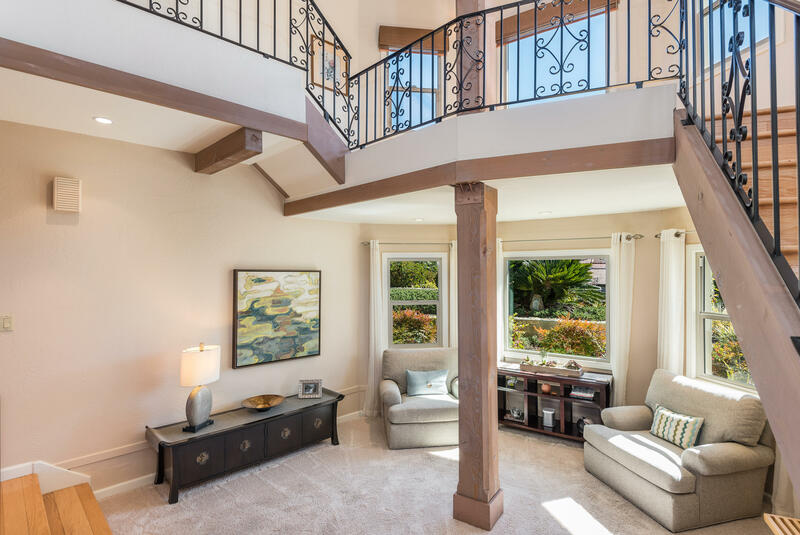 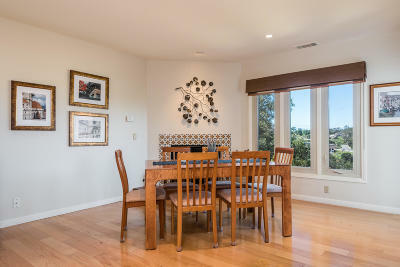 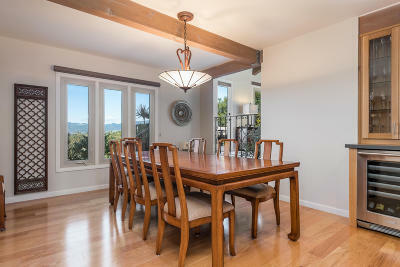 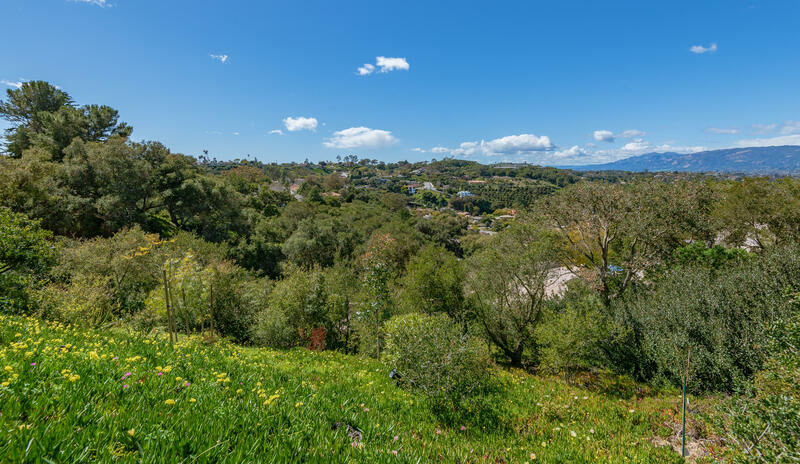 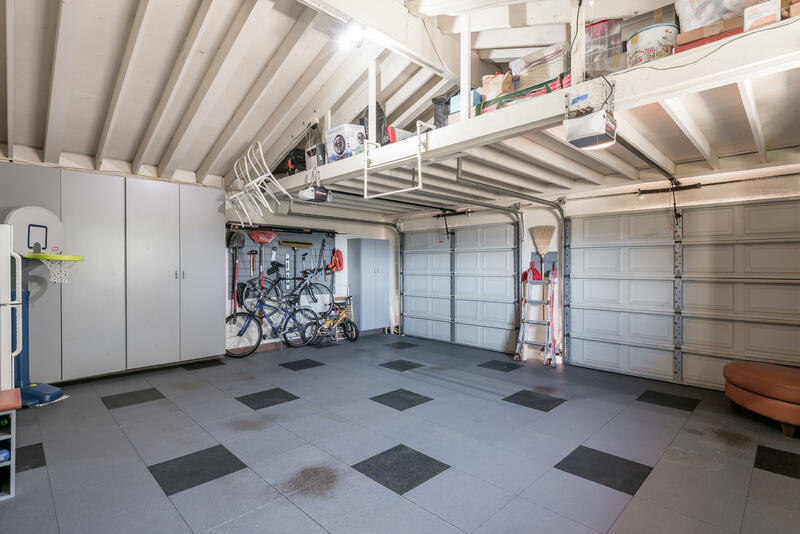 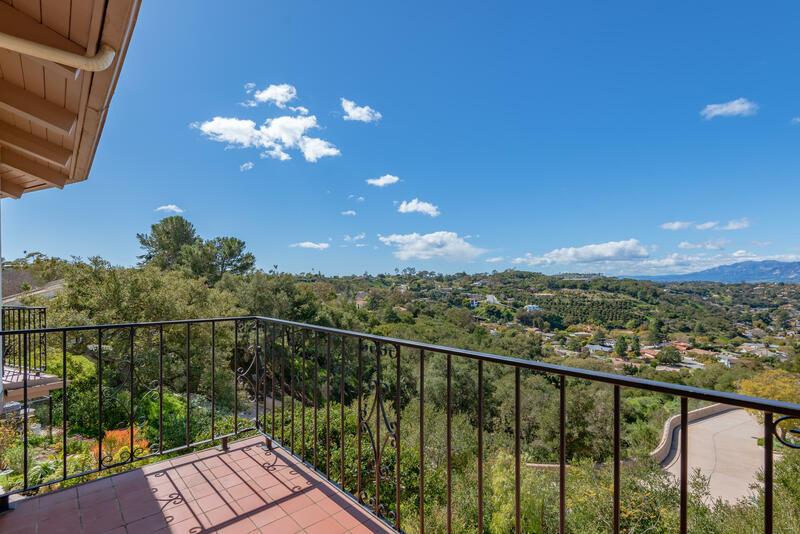 Welcome to 860 Miramonte - a spacious Mediterranean home with a modern, open-floor plan located on the top of the Alta Mesa neighborhood that offers mountain, city and ocean views. The interior is open and light-filled. 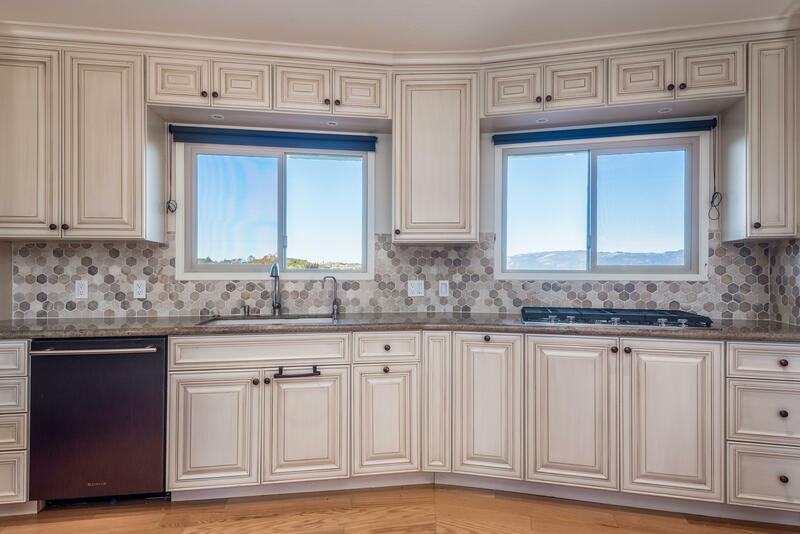 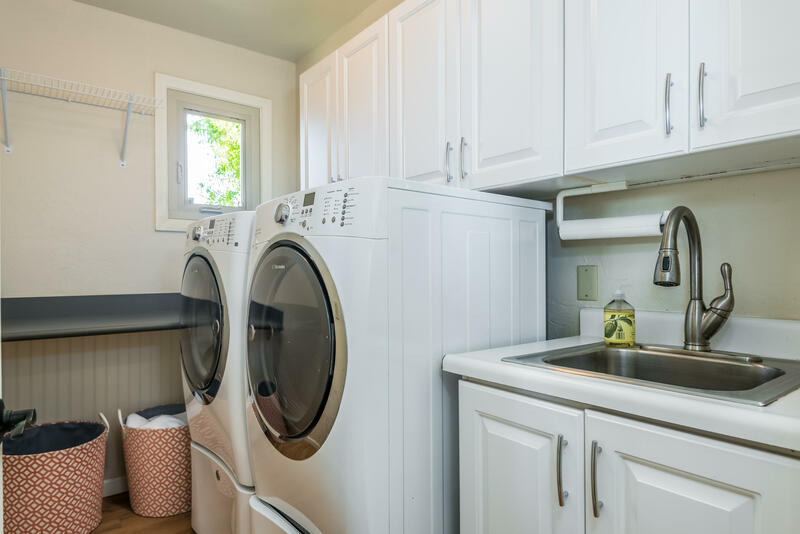 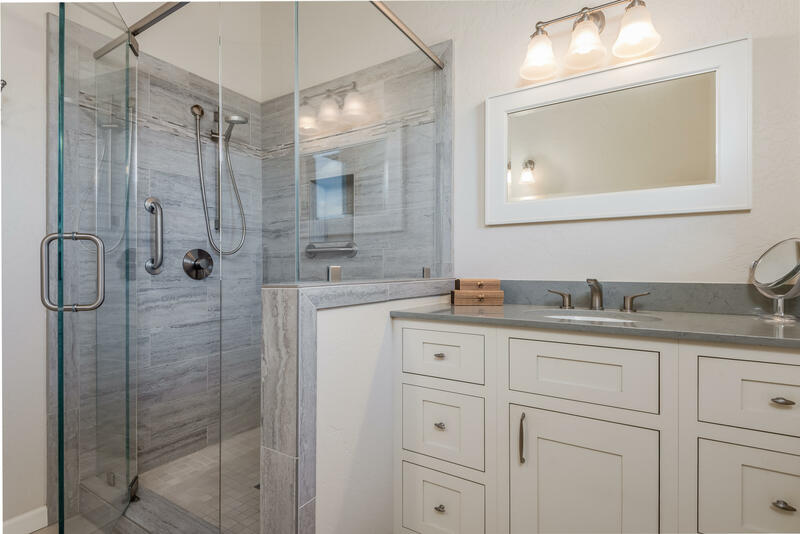 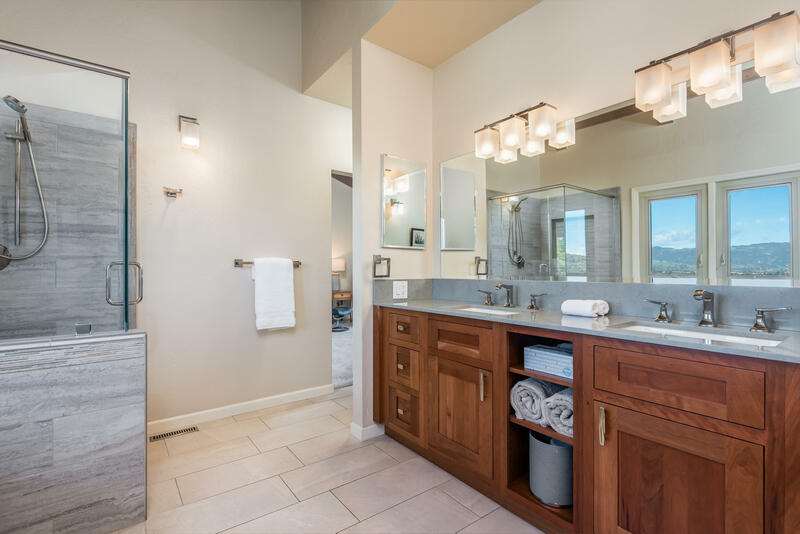 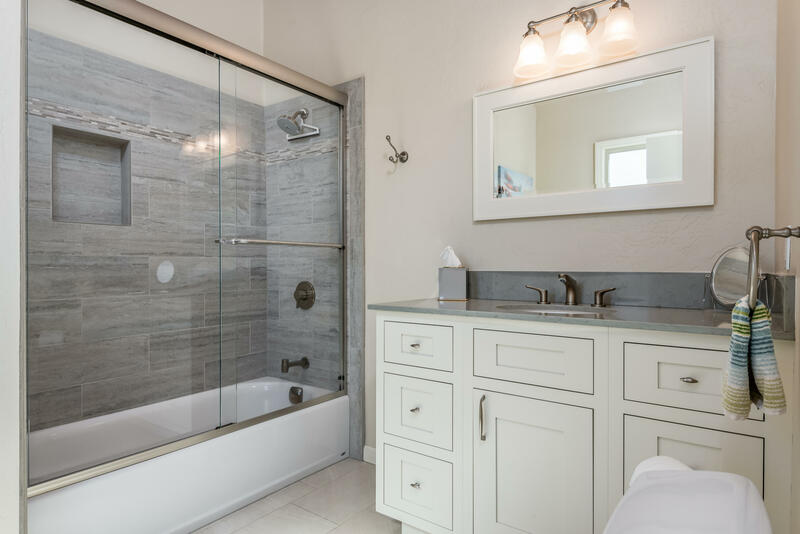 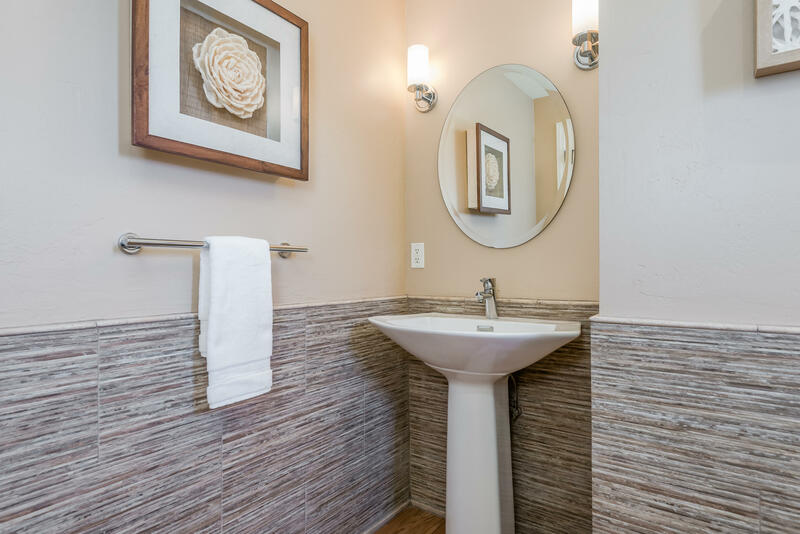 The gourmet kitchen and modern bathrooms have been completely remodeled within the last 6 years with high quality finishes. New solar panels power the home and the new electric car charging station. 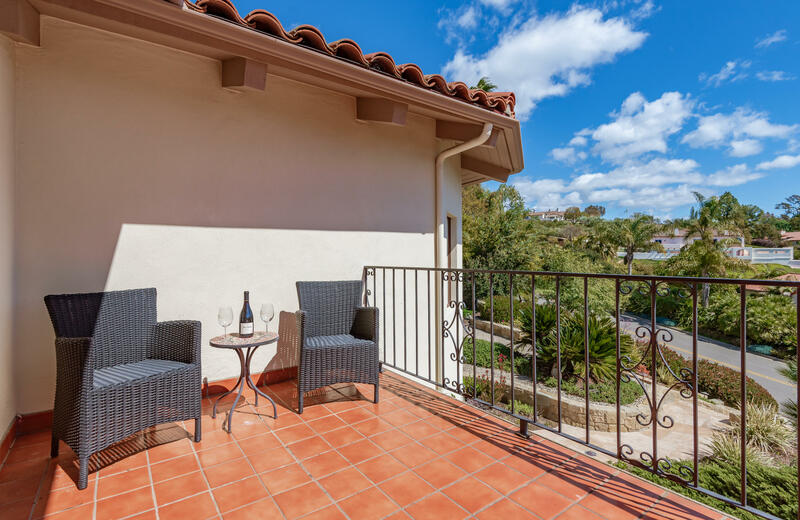 Santa Barbara sandstone walkways lead you to a number of beautiful destinations throughout the property. 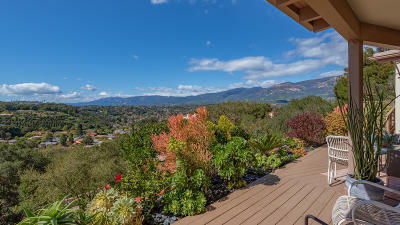 The landscape is highlighted by beautiful, drought-resistant plants surrounding this stunning home.